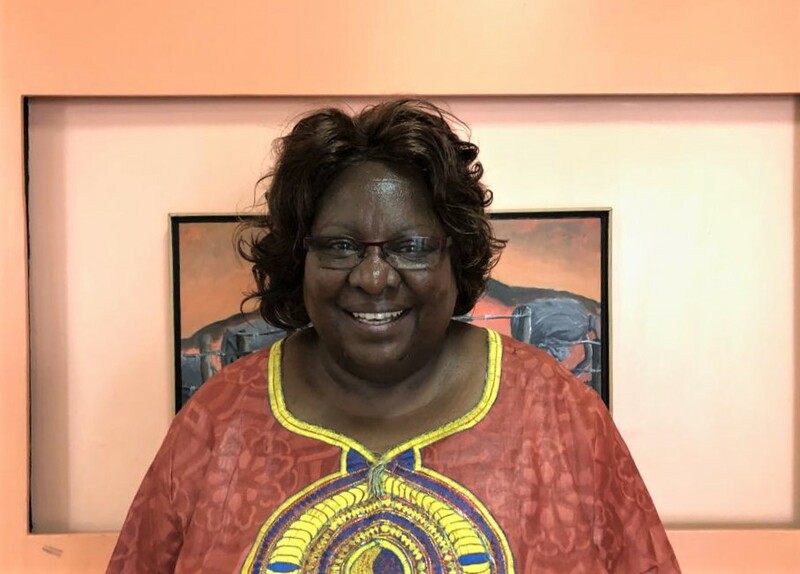 Lucy Mulenkei joined the board of Natural Justice in 2019. She currently serves as the Executive Director of the Indigenous Information Network. Lucy is part of the Maasai indigenous community in Kenya and her expertise lies in the sustainable development of Kenya’s Indigenous pastoralist communities. For 17 years, Lucy served as a broadcast journalist for a government-run radio station. Lucy’s reporting focused on environmental issues within rural Kenya and the East African region. She has coordinated sustainable development training and capacity building for Indigenous rural nomadic pastoralist and hunter-gatherers, that utilizes traditional knowledge and incites conversations on biodiversity. Since leaving broadcasting now for 20 years, Lucy has been working with more than 100 grassroots organizations in East Africa. She has also networked worldwide with other grassroots women in Latin America, Pacific, USA, Canada and Asia. Lucy is the co-founder and co-chair of the Indigenous Women Biodiversity Network. As an active member of the International Forum on Biodiversity and International Forum of Indigenous Women, she has been coordinating various forums and networks in Africa.